Albireh- Gaza (exclusive): A number of women leaders and activists have called for greater participation in discussions within Women's Peace Tables (WPT). They stated that such tables should include the youth and women’s grassroots working with women's organizations, men, decision-makers and others, in order to develop a general consensus on a feminist discourse, so as to broaden women's capability in common spaces, and to accomplish a concurrence on issues that were not agreed upon, like the structure of quota for women. 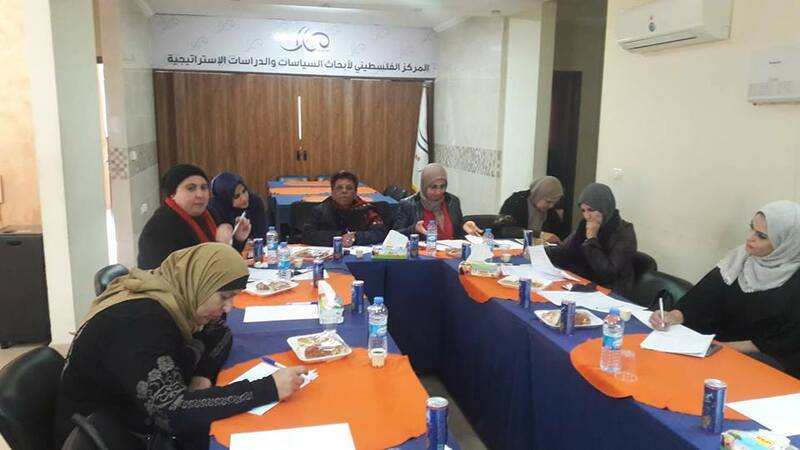 This came during a preparatory local Women’s Peace Table organized by the Palestinian Center for Policy Research and Strategic Studies (MASARAT) in cooperation with “PeaceWomen Across the Globe (PWAG)”. 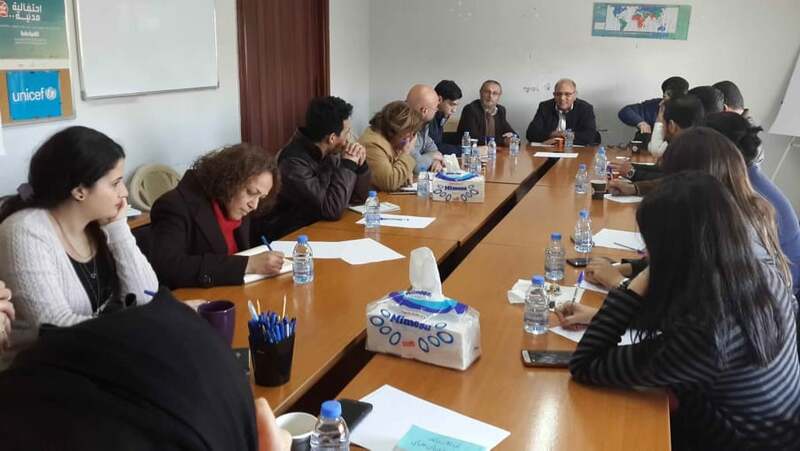 The meeting was held simultaneously via video conferencing at “Masarat” Center in Al-Bireh and in Gaza on December 18th, whereby leading women from the different parties, factions and civil society organizations attended this Peace Table. The discussions were moderated in Albireh by Dr. Faiha Abdl Hadi; member of the Board of Trustees of “Masarat” and the regional coordinator for “PeaceWomen Across the Globe”, and in Gaza by Dr. Mariam Abu Daqqa, a leader in the Popular Front for the Liberation of Palestine. 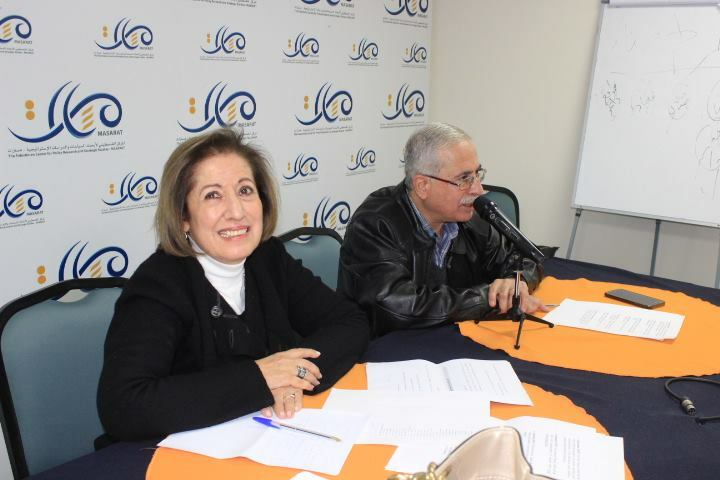 The discussions addressed the document drafted by Dr. Lamis Abu Nahleh, professor and researcher at Birzeit University "Towards A Consensual Feminist Discourse", which focused on searching for the appropriate mechanisms for dialogue on non-consensual issues and the means of transforming the resulting recommendations into mechanisms. 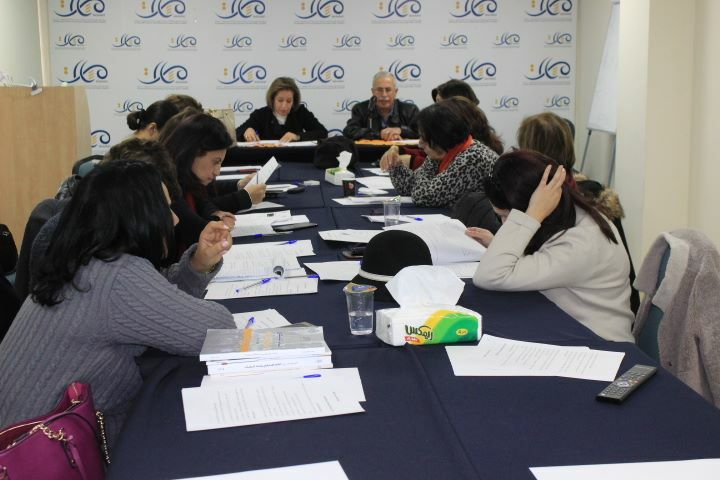 The document reflects the outcomes of the dialogues and discussions between participants during the convention of the previous "Palestinian Women’s Peace Tables" and the preceding dialogue workshops that were organized by “Masarat” consecutively over the past three Years (2015-2017) in cooperation with (PWAG). 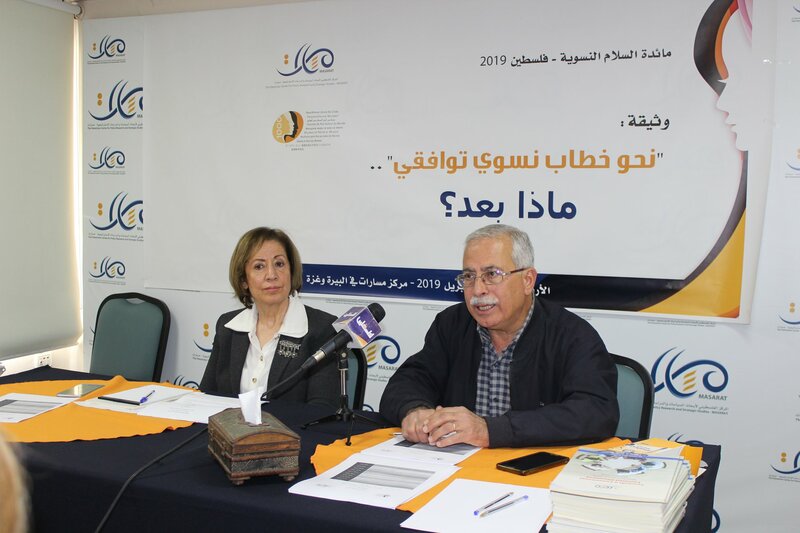 Mr. Khalil Shaheen, Program Director at “Masarat”, launched the meeting by welcoming the audience, stressing that the goal is to discuss and narrow the dispute on the issues that are not unanimously agreed upon in the document. He said that “Masarat”, in accordance with the recommendations of the Peace Table of the year 2017, is working on expanding women’s participation to include grassroots women, and is keen to continue engaging Palestinian women from the 1948 land as well. He added that “Masarat” will conduct two local Women’s Peace Tables for grassroots women who are activists and work in women and community organizations, in addition to conducting another Peace Table for Palestinian refugee women in Jordan. He referred to the recently concluded Peace Innovation Challenge ceremony that “Masarat” has carried out to announce the winning initiatives in the "Innovation Challenge Program" to promote the participation of women as the first program in Palestine to challenge women in promoting security and civil peace. Dr. Faiha Abdul Hadi, Regional Coordinator of PeaceWomen Across the Globe (PWAG) gave a brief overview on Women's Peace Tables organized by (PWAG) and the recommendations of the Peace Tables in Palestine. She pointed out the fact that Peace Tables in 2018 focused on transitional justice from a feminist perspective in post-conflict countries, peace agreements, and the role of women in such contexts. The main issues of concern to PWAG in its plan for the organization of peace tables of the years 2018-2019 were: conflict transformation, strengthening of regionalization networks, and continuation. Dr. Abdul Hadi drew attention that the Peace Tables for 2018-2019 will be held in a number of countries: Brazil, Burundi, Philippines, Kenya, Palestine, Congo, and Nepal. In reference to the Peace Tables already held; the first Peace Table was held on the 12th and 13th of November in Kenya and focused on Engaging Women in Countering Violence Extremism. Another Table was held in Burundi on the 15th of November on the role of elections in promoting women's opportunities. A third Women’s Peace Table was held in Nepal on the 21st of November which addressed the mechanisms of transitional justice. In the Philippines, on the 4th of December, a fourth Peace Table was held and focused on strengthening Women’s political participation, particularly in peace agreements. She indicated that the Peace Table in Palestine have been taking place over the past three years, and that in each year, the trend that is followed is to build on the recommendations of the previous year. In 2017, a document titled "Towards A Consensual Feminist Discourse" was produced; it included agreed upon and irreconcilable issues. This year, the local and national Peace Tables will work on bridging the gap in the irreconcilable issues and on transforming the recommendations into mechanisms. 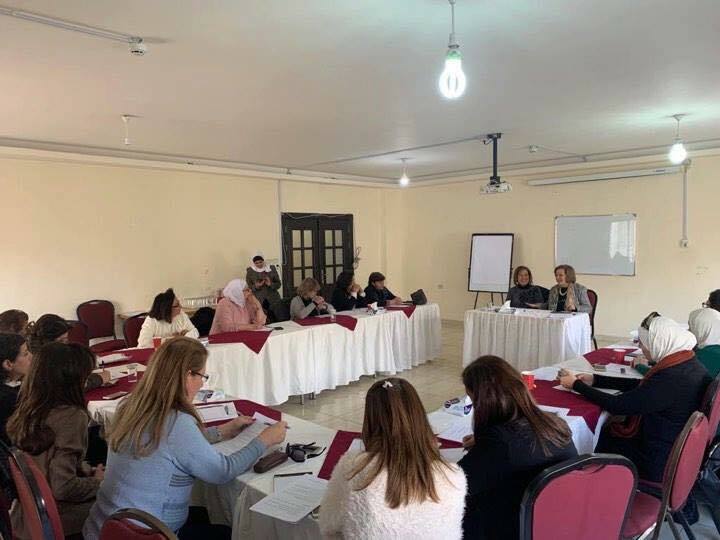 For this purpose, and before the convention of the Peace Table in March 2019, four workshops will be organized; one to be held today, two at the grassroots women's level, and a fourth one in Jordan. The possibility of organizing a similar Peace Table for Palestinian refugee women in Lebanon will be taken into consideration. A lengthy debate on many issues took place. Many participants explained that there are common denominators that could be started with, such as the general consensus on a feminist political discourse. However, they stated that the social discourse forms an irreconcilable matter under the prevalence of the patriarchal system, while others said that the national political discourse still requires further discussions. A number of participants called for the need to search for social and youth platforms in order to mobilize issues adopted by women. They asked to expand the discussions in social media, whilst focusing on the media discourse and on lobbying and advocacy campaigns. However, some others preferred that dialogue should be kept away from media yet to be tackled in an open manner in order to achieve better and deeper discussions. Some participants pointed out that the feminist discourse is a liberal one that is not based on appeasement or agreements. They asserted the need for a law that protects the rights of women and for an equality-based legislative system. The organizers of the preparatory Table gave comments and observations on the interventions. They emphasized on the importance of having a general consensus, which stipulates that work should be done within specific mechanisms, on the other hand indicating that a general consensus does not imply similarity in visions, or a compliance to a compromise. 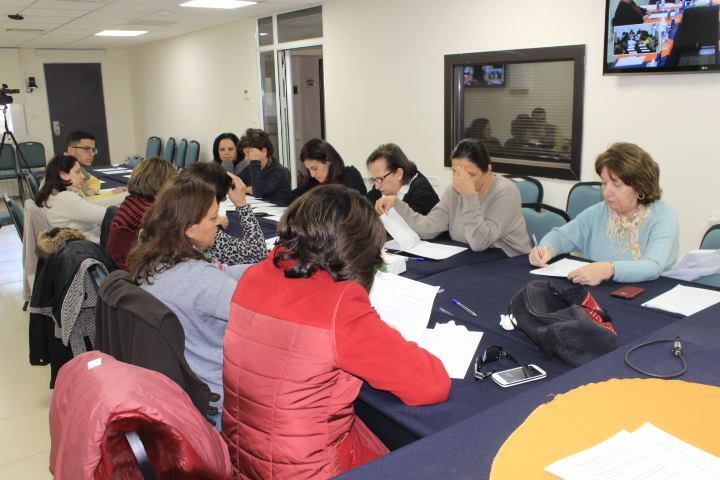 They requested written comments to be handed within one week of the date of conclusion of the Preparatory Table meeting on the document “Towards A Consensual Feminist Discourse". They also recommended that a similar Peace Table should be held prior to holding the Tables for women at the grassroots level.